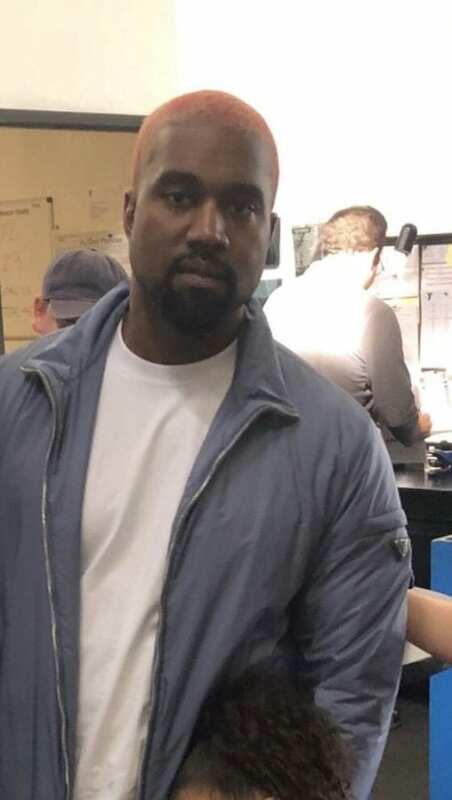 Kanye West has been accused of causing controversy by parking his supercar in a disabled bay at a YMCA center – leaving elderly visitors without a space. 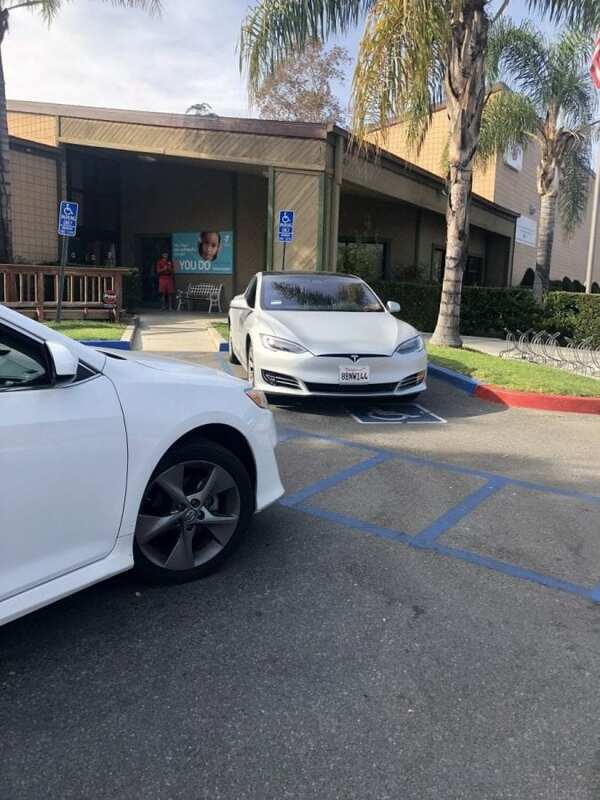 The megastar left his $135k Tesla in the handicapped spot for two hours while he was inside the community gym in Monrovia, California, USA. He was watching a friend’s son play in a kids’ basketball tournament with his daughter North West, five. The rapper, 41, rolled up in his custom Tesla at around 11am on Saturday, November 17, and stayed until 1pm, according to a source. But instead of parking in one of the 30 plus ordinary spaces, Kanye chose to leave it in one of four handicapped bays closest to the entrance. The move sparked complaints among regular users of the community center, which runs activities for the elderly, handicapped and other local residents. A passerby, who took the photos of the dual-motor, electric Tesla Model S P100D, said: “It was definitely his car. We have low income parents going to that location. “We even joked around that we were going to call the police. “A few members complained that the car was taking the space but I don’t think anybody mentioned anything to him. 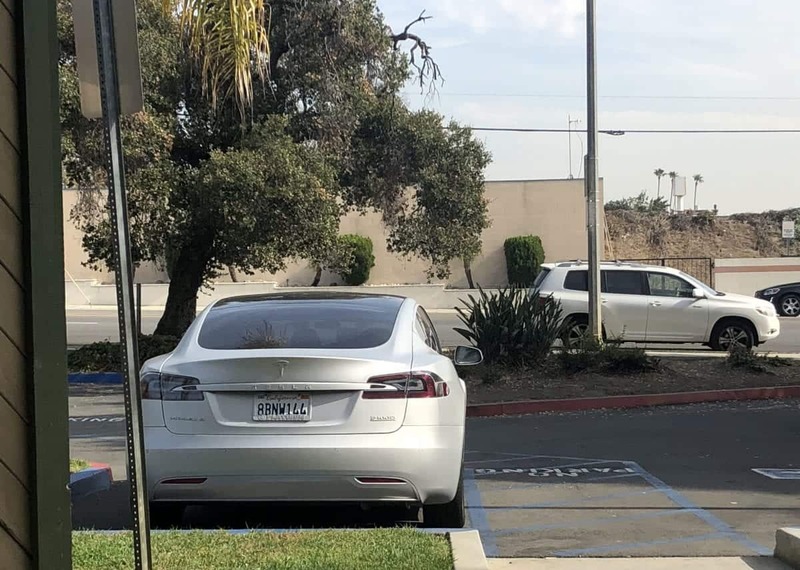 “I don’t know why he parked there because there is a lot of parking, but that space is right in front of the facility. “I don’t know if he wanted to go in and out really fast. It was elderly people that complained. “There are four handicapped spaces and there are a lot of elderly people so they get really full all the time. “There is a lot of regular parking at the back of the facility, at least 30 spaces. There were some free when he was parked. “If he’s not handicapped, why would he park there? “I think it was very inconsiderate. As much as I like him, I feel like he didn’t think about what YMCA is. Kanye West, who is married to TV personality Kim Kardashian, 38, made headlines in April he added the eco-friendly electric plug-in to his stable of luxury cars. He tweeted a thank you message to Tesla founder Elon Musk saying he “really loved” his new ride, which he had custom-wrapped in matte gray. According to the source, Kanye drove his Tesla to the basketball tournament at Santa Anita Family YMCA. He was accompanied by one man who appeared to be part of his security team and watched from the sidelines with his daughter North, who seemed “shy and bored”, the source said. They added: “When he was watching the game he was just alone. He wasn’t with the rest of the parents. Scooter Braun Projects, the talent company that manages Kanye, has been approached for a comment.